This entry was posted in Art, Awards, Illustrations, Influence, Uncategorized and tagged Art, Beautiful Blogger Award, Drawing, Inspiration, Painting, photography, Planting Seeds, Sneaking Bliss, Watercolor by MaryALivingston. Bookmark the permalink. Your welcome. I think people will enjoy your blog and wonderful art. Thank you so much. Your friendship and personal emails have meant so much to me during these difficult days that I’ve been through. I have them hanging on the wall next to my drafting table and I do read them occassionally. You are so very welcome. I am so excited to hear about upcoming interviews on your blog…just may have to reblog! Thanks so much, Mary! What a sweet surprise! 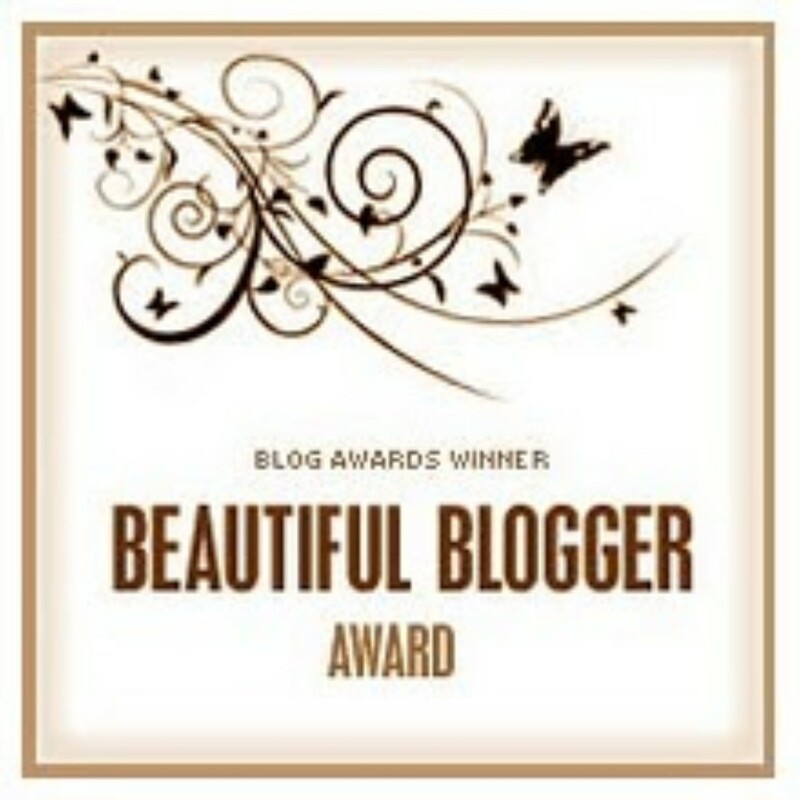 Your blog is truly beautiful! Wow, Mary, thank you so much! Your kind invitation came at the very beginning of a wild week, which kept me from replying right away – but it is no less treasured. I’ll echo Kim above – your blog truly is beautiful. As is your spirit.